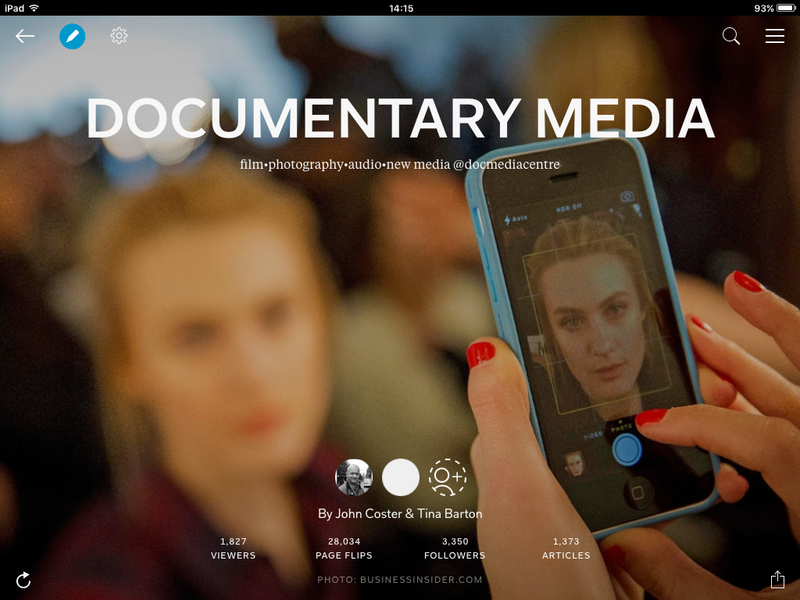 documentary media centre | …. a community of practice at the intersection of documentary film, photography, audio and new media …. John Coster explains the ‘Parallel Lives‘ project with its support of global documentarians. The project is part of the 6 week pop-up ‘Documentary Media Centre’ installation at Highcross Leicester. Thanks to the Communication Arts BA (Hons) students who gave up their free time to record my thoughts. October 18, 2018 in Doc Media Festival 2018, Film. October 18, 2018 in Audio, Doc Media Festival 2018. August 29, 2018 in Events. #FakeNews Exhibition Creative Manifesto’s exhibition – 10 Pieces of Art about #FakeNews between 20th-31st August 2018 – Lightbox exhibition space at Leicester’s LCB Depot. July 24, 2018 in Audio. Resources: The films below show the Documentary Media Centre in operation as a pop-up inside the Wot Space, Highcross Leicester. July 14, 2018 in Documentary Media Centre, Events.